With an amazing land set to debut at Disney’s Animal Kingdom in 2017, plus new a festival and multitude of dining locations, the year 2017 is shaping up to be truly exciting for our guests. If you’re considering planning a Disney vacation in 2017, be sure to check out our 17 reasons why the new year should be the year for your visit! 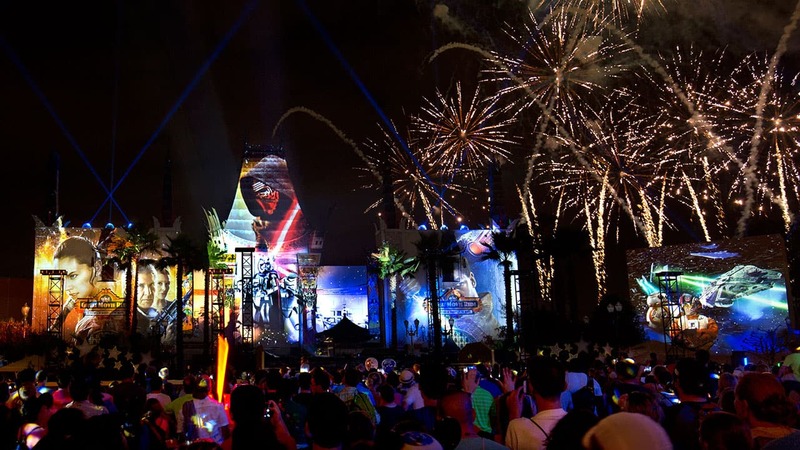 “Star Wars: A Galactic Spectacular” Fireworks at Disney’s Hollywood Studios – This “out of this world” fireworks spectacular just returned two weeks ago to Disney’s Hollywood Studios. This amazing show uses the latest projection effects, lighting, lasers and pyrotechnics to light up the sky, Star Wars style. The nightly show puts guests in the middle of the action as they gaze upon Tatooine’s famous twin suns, fight through an army of Trade Federation battle droids, navigate a swirling asteroid field, rocket down the Death Star’s narrow trench and deliver a heroic final blow to Starkiller Base. 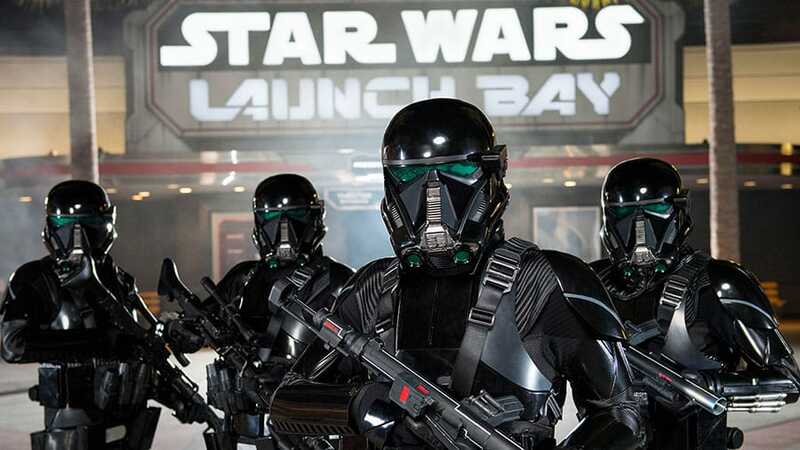 Rogue One: A Star Wars Story– Inspired Additions to Star Wars Launch Bay – New items have recently been added to Star Wars Launch Bay at Disney’s Hollywood Studios, including a Shoretrooper Blaster, Director Krennic’s Imperial Shuttle, a Death Star model, a U-wing gunship and more. 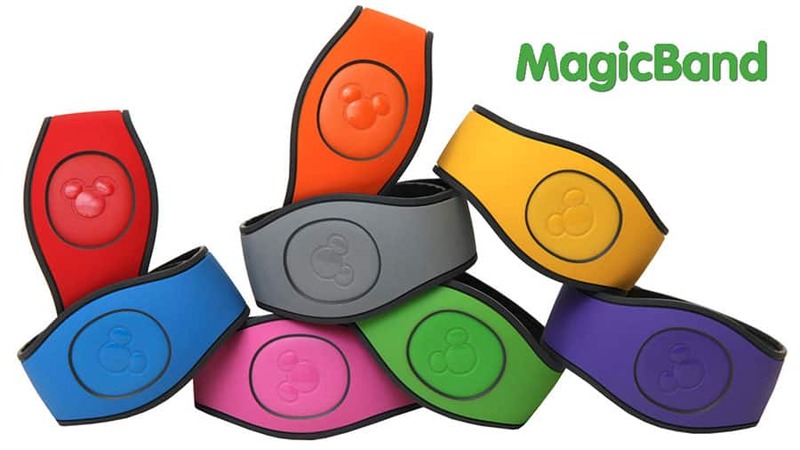 MagicBand 2 Rolls Out – MagicBand 2, the next iteration of bands that offer the same helpful functions as the original bands, have just made their way to select Disney Parks merchandise locations and the Shop Disney Parks app. Keep your eye on the Disney Parks Blog for future designs and updates. Exclusive New Star Wars Tour Starts January 2 – This seven-hour experience is led by a Star Wars “all-in-the-know” tour guide. Guests can experience Star Tours – the Adventures Continue; get an insider’s tour and meet characters at Star Wars Launch Bay; screen “Star Wars: Path of the Jedi” and enjoy Star Wars-themed menu items at Backlot Express. The tour wraps at the Star Wars: A Galactic Spectacular Dessert Party, which also includes reserved viewing for the show. Younglings ages 4-12 on the Guided Tour package can also train in the way of The Force in Jedi Training: Trials of the Temple. Find booking information here. 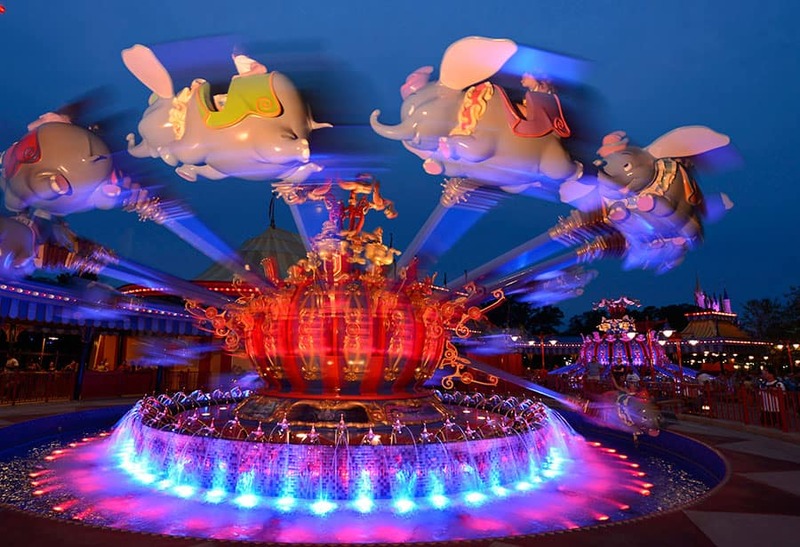 Disney After Hours Events Return January-March – Disney After Hours event nights will return to Magic Kingdom Park on January 20 and 27; February 2, 9 and 16; and March 2 and 9, 2017. Experience an event that takes place three hours after the park closes and is only open to a limited number of guests (which means much shorter lines) at 25 attractions, character greetings and more. Find booking information here. More Yummy Eateries To Debut at Disney Springs – Literally dozens of shopping and dining locations made their debut at Disney Springs in 2016 – and even more are set to open in 2017! 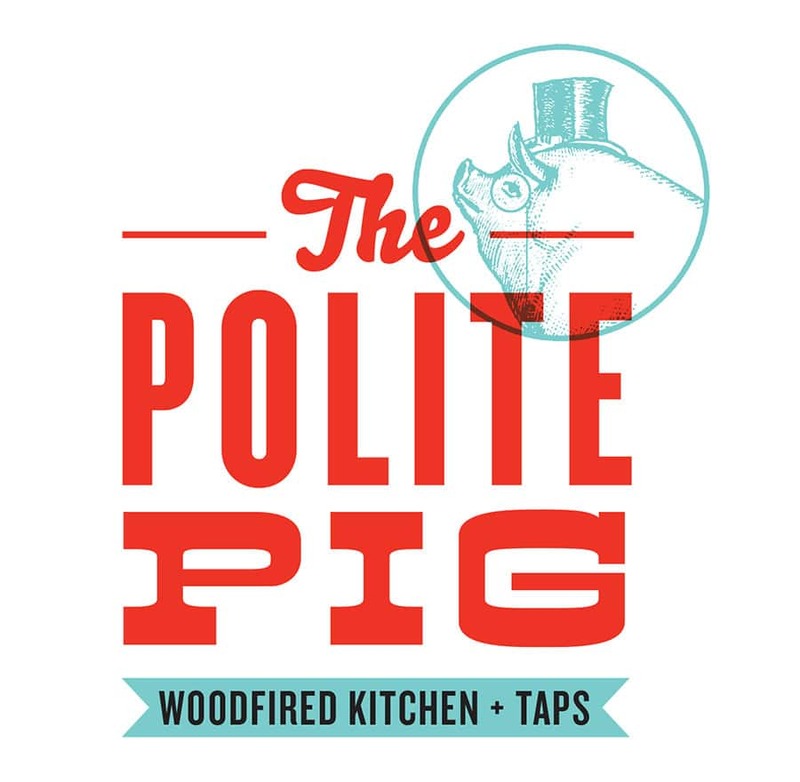 Be on the lookout for news and opening dates for Planet Hollywood Observatory, Paddlefish, The Polite Pig, The Edison and Wine Bar George in the new year. Milestone Races for runDisney – This year’s Walt Disney World Half Marathon will mark the 20th year for the race weekend’s half marathon distance, with Donald Duck as their mascot. 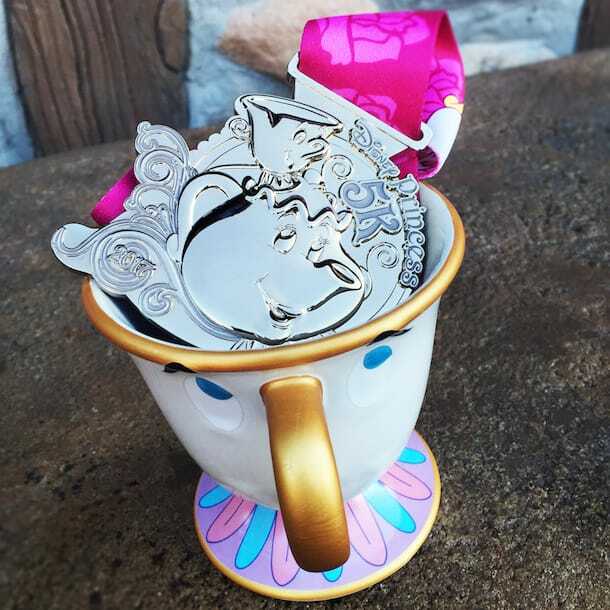 Also in anticipation for the release of “Beauty & The Beast” this spring, runDisney has themed this year’s Princess Half Marathon after the film. (Take a sneak peek at the medals here). 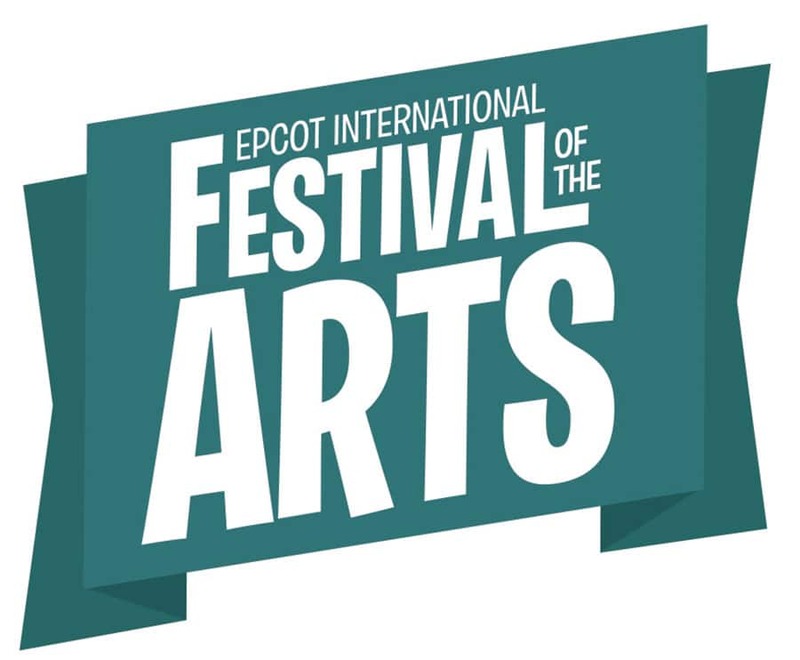 First-Ever Epcot International Festival of the Arts Starts January 13 – Epcot will start off the year with a bang, offering a brand new art festival for guests to experience. This new offering will run weekends between January 13-February 20, and will showcase visual, culinary and performing arts. New Garden Rocks Dining Packages Will Debut At Epcot International Flower & Garden Festival – Dining packages will be available on select days at a number of Epcot restaurants, combining dinner and reserved seating for a performance. Stay tuned to the Disney Parks Blog for more information. New Family Raft Ride at Disney’s Typhoon Lagoon Water Park – Guests at Typhoon Lagoon can enjoy a new family-style raft attraction this spring. Planned to be one of the longest Disney water park attractions (2 minutes), guests will be immersed in the story of Captain Mary Oceaneer. Legend holds that this treasure hunter roamed the seven seas in search of undersea artifacts, until she was marooned at Typhoon Lagoon. Guests will gently ascend in treasure rafts, only to plunge into a whitewater adventure where they just may encounter some of Mary’s legendary treasure. 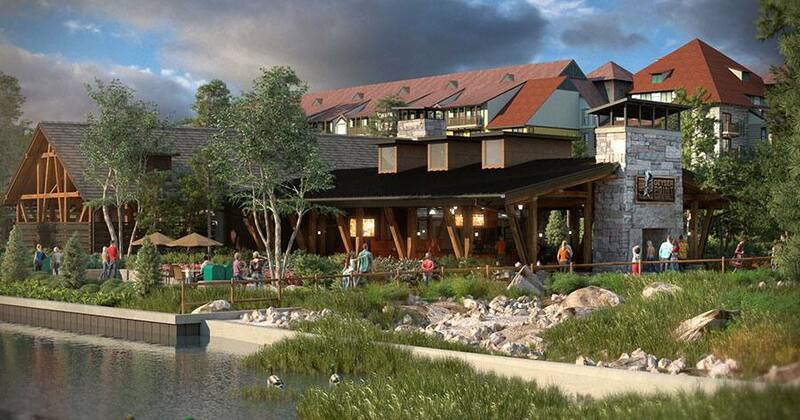 Boulder Ridge Cove, Geyser Point Bar & Grill Opening in Summer 2017 – Scheduled to open at Disney’s Wilderness Lodge in summer 2017, Boulder Ridge Cove pool will feature an expanded sun deck and zero-depth-entry pool in what appears to have been an abandoned rock quarry. Geyser Point Bar & Grill, a new quick-service eatery, will be located in the heart of the feature pool area of Disney’s Wilderness Lodge. Pandora – The World of AVATAR Will Open in Summer 2017 – This new land will open its doors at Disney’s Animal Kingdom in summer 2017, and will include attractions AVATAR Flight of Passage and the Na’vi River Journey, the Satu’li Canteen restaurant, Pongu Pongu drink location and Windtraders merchandise shop. 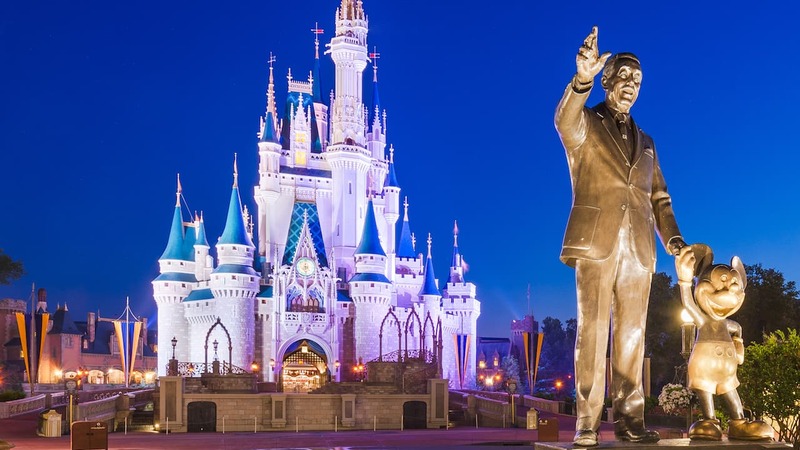 Keep your eye on the Disney Parks Blog for coverage of future milestones. 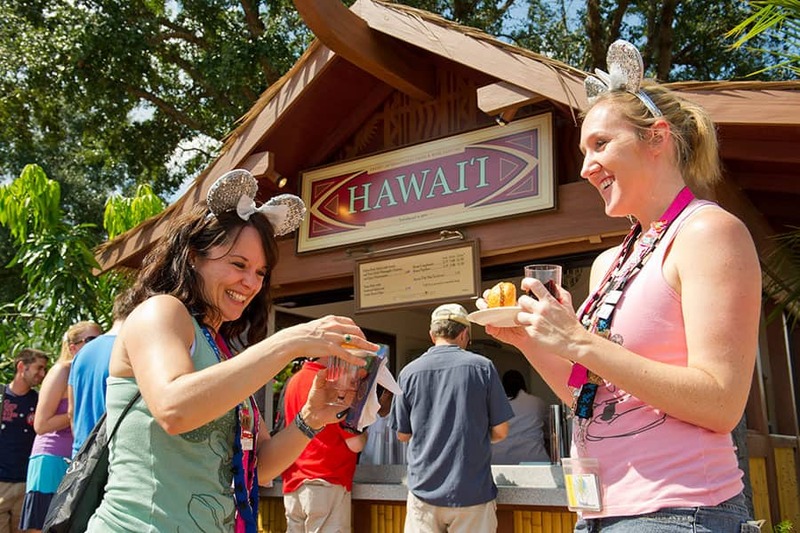 Epcot International Food & Wine Festival Returns for A Record 75 Days – This year’s festival will kick off on August 31 and run through November 13, for a record 75 days. Epcot’s 35th Anniversary – The second theme park to be built at the Walt Disney World Resort, Epcot, will mark its 35th anniversary on October 1, 2017. Stay tuned to the Disney Parks Blog for historical features, photos, merchandise and more. More Updates on Star Wars-Inspired Land – Disney’s Animal Kingdom isn’t the only theme park enjoying an expansion. Disney’s Hollywood Studios is also adding a Star Wars-inspired land, which is currently under construction at the park. 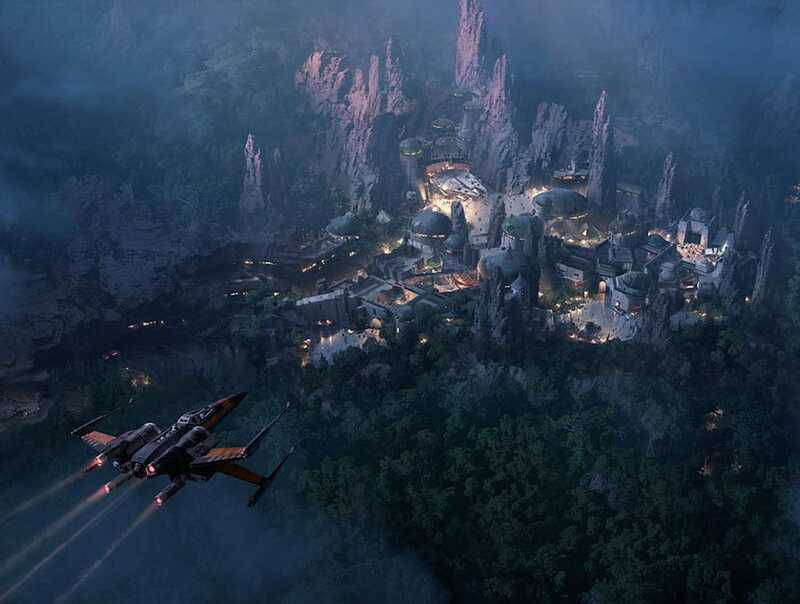 Measuring 14-acres, the new land will transport guests to a never-before-seen planet, a remote trading port and one of the last stops before wild space where Star Wars characters and their stories come to life. Look for more updates on this expansion and its offerings later this year. Return of Holiday Favorites – Keep your eye on the Disney Parks Blog in 2017 for vacation planning information useful during the holidays, with updates on next year’s Candlelight Processional narrators, the return of Mickey’s Very Merry Christmas Party to Magic Kingdom Park and “Jingle Bell, Jingle BAM!” at Disney’s Hollywood Studios, and more. We are headed your way the middle of May of a week, can not wait to have loads of fun with my grandkids and all the rides… you there!!!!? I know Hollywood Studios is transitioning away from being a “studio themed” park, but the year before last we were able to see the Cinerella carriage just before that film was released. So maybe there will be something at HS vs MK related to the new Beauty and the Beast movie. I hope so!!! The movie looked really good in previews. I was hoping for Rivers of Light in March. I was hoping that something really exciting would take place at Magic Kingdom prior to the release of the new movie Beauty and the Beast. Anything at all? LOL – on #3, for the new magic band, I misread and thought it said “the next irritation of bands”. It looks kind of wide, has anyone seen one yet? I LOVE reading about all the new things at Walt Disney World! And my husband and I are SUPER excited about our two upcoming trips in 2017. Knowing there will always be new and exciting things to look forward to is part of what makes it so special for us! This is a pretty weak list. With the exception of three new experiences, most of these things have been around for years. (I’m looking at you Flower and Garden, Food and Wine, and holiday events.) Inlook forward to seeing Pandora open since it was announced in 2011. Epcot’s 35th anniversary will be on October 1, 1971?